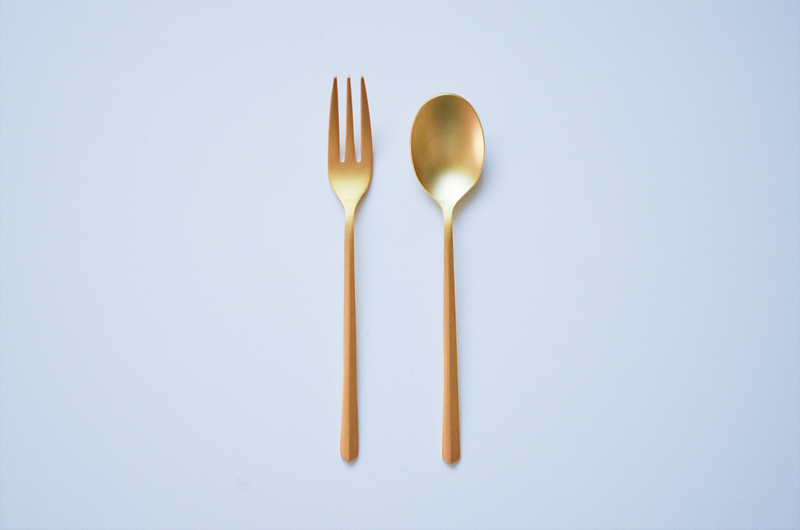 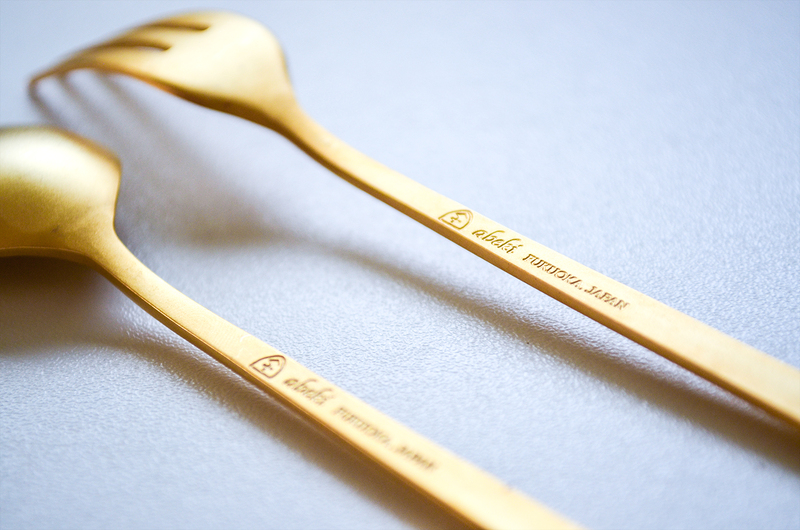 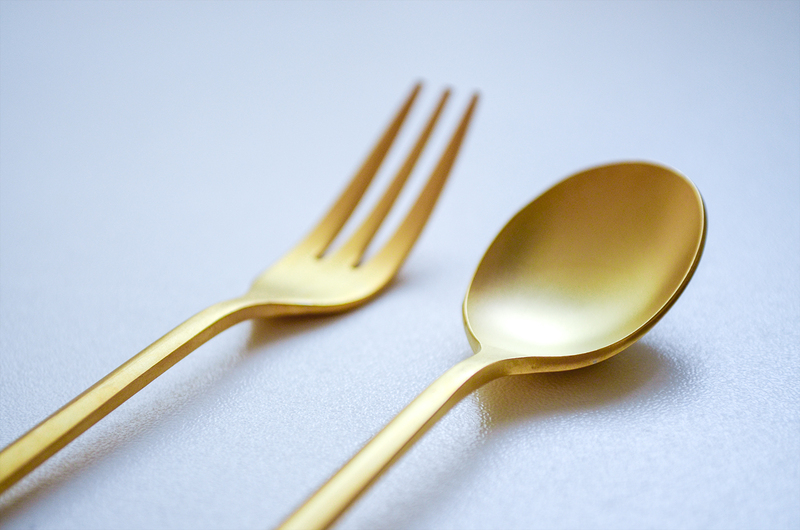 My brother’s cafe “Abeki” released original cutlery. 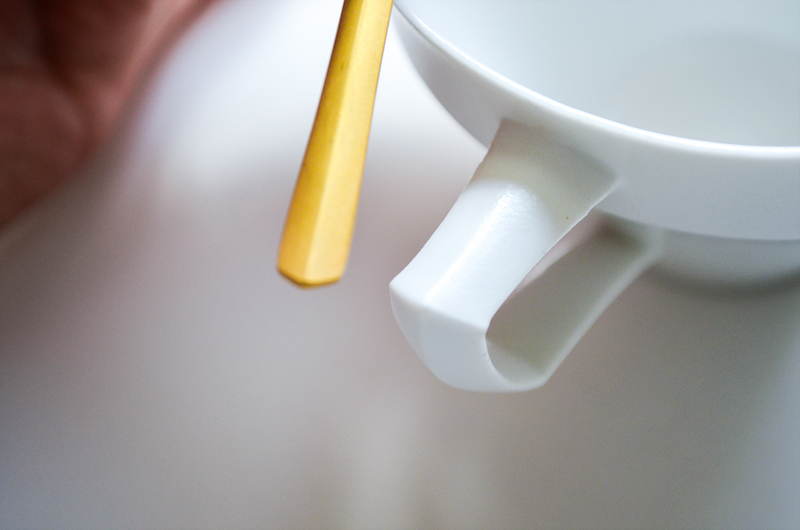 I designed an engraved mark in this product. 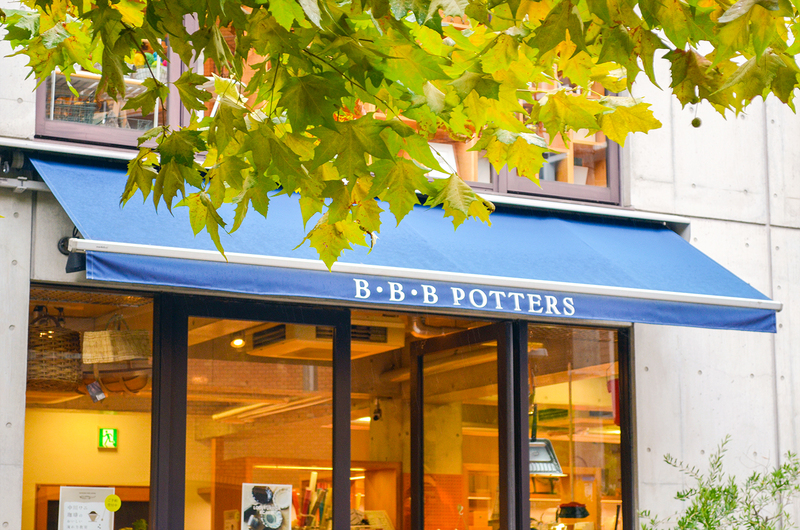 You can get it at Abeki or B･B･B POTTERS, which is a leading concept shop in Fukuoka. 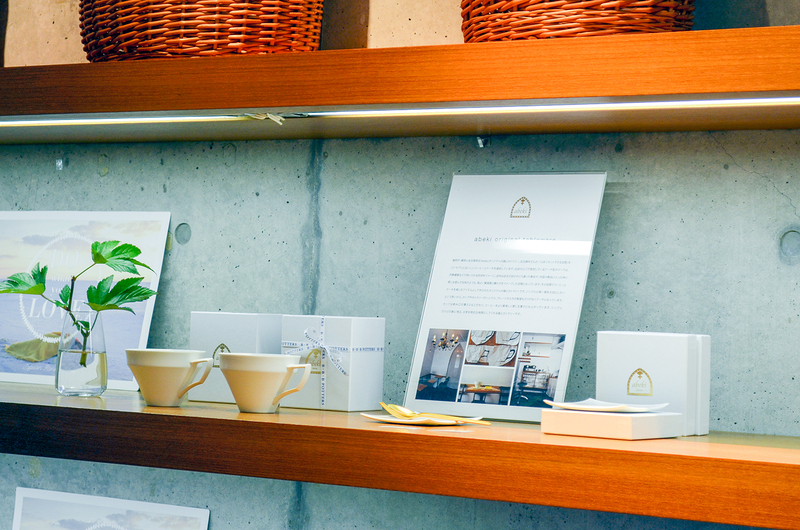 If you are in Fukuoka, please check it out.